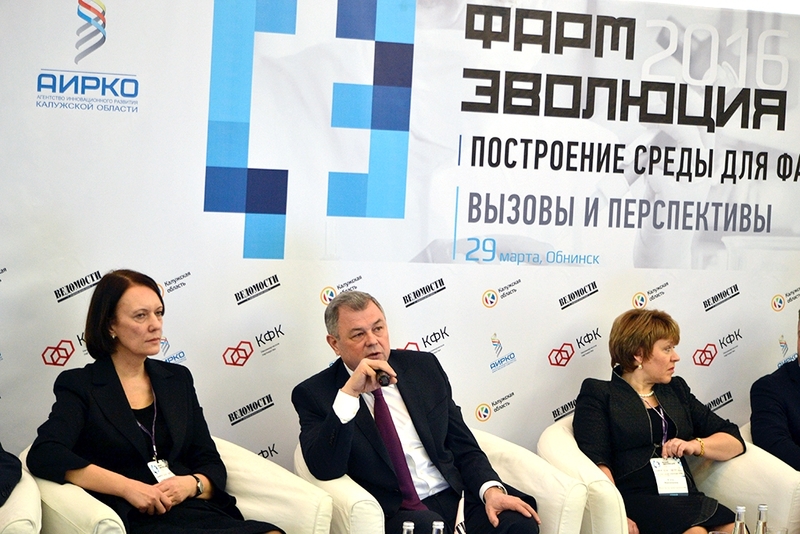 PharmEvolution international forum was held in Obninsk on March 29, 2016. 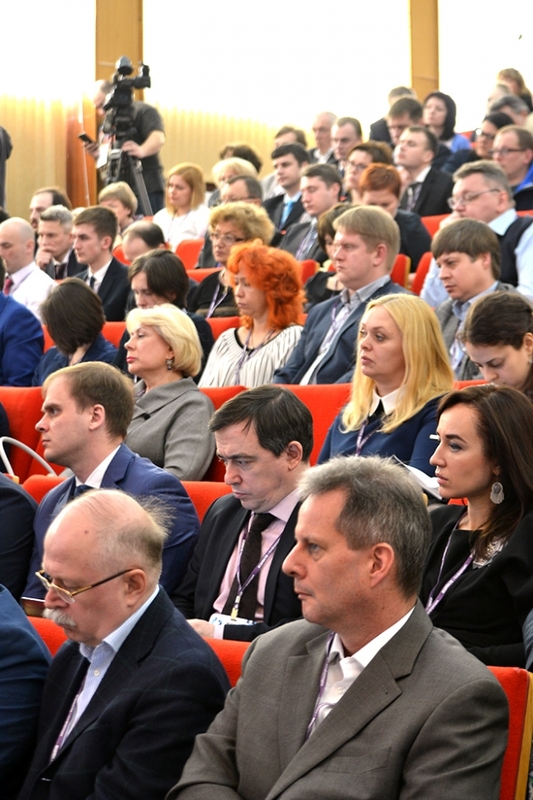 Leading players of the Russian pharmaceutical market, government officials, regional authorities’ representatives, pharmaceutical companies’ top managers as well as leading analysts, investors and experts took part in the event. Anatoly Artamonov, Kaluga Region Governor, delivered a welcome speech. The forum agenda included discussions on business strategies for domestic and global markets, industry support measures, innovative developments and relevant investments, the role of the pharmaceutical cluster as an investment driver. Kaluga Pharmaceutical Cluster and the Union of Professional Pharmaceutical Organizations concluded an agreement at the forum. The agreement is aimed at expansion of mutually beneficial cooperation and sharing of best practices in all areas of pharmaceutical industry, including the improvement of legislative framework and development of new laws and regulations. Kaluga pharmaceutical cluster includes over 60 companies and institutions, including the leading Russian scientific centers, innovative SMEs and major pharmaceutical companies. 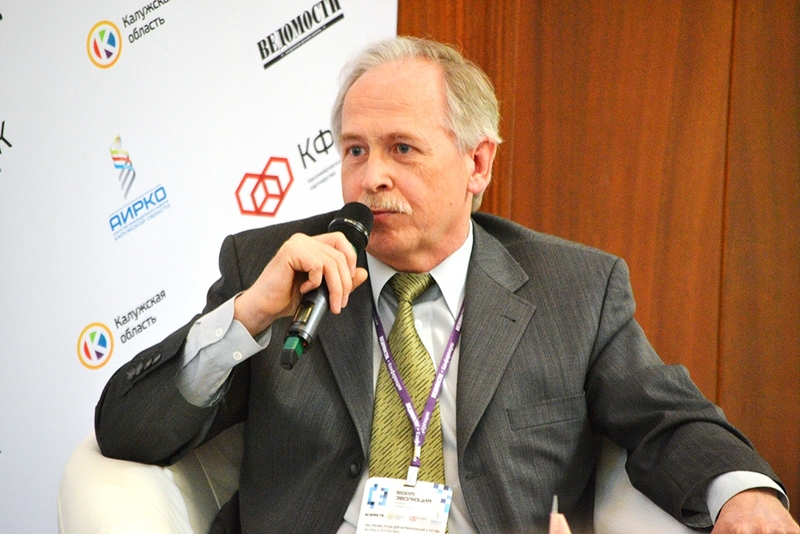 Anatoly Artamonov noted that the number of cluster participants constantly grew. He said: “Today Kaluga pharmaceutical cluster hosts a number of global majors including Niarmedic Pharma, Berlin Pharma, AstraZeneca, Novo Nordisk. Kaluga Region Government is ready to offer new opportunities to promote pharmaceutical industry in Russia. 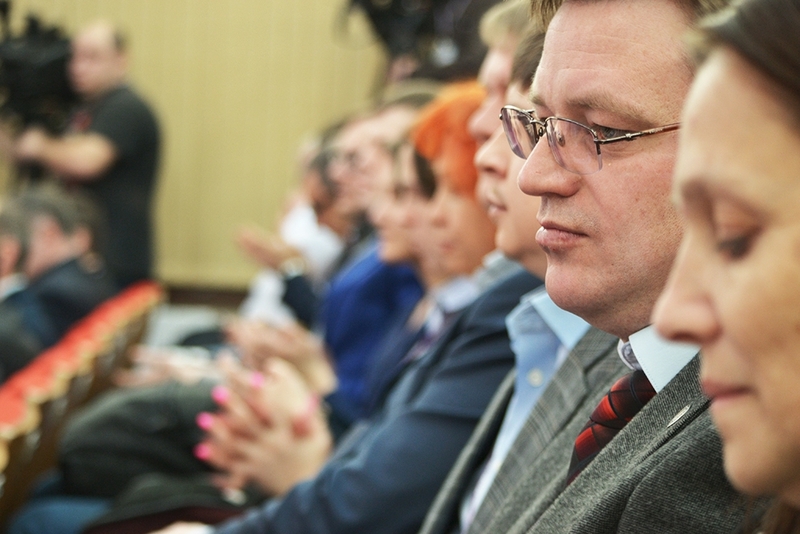 The list of our proposals is topped by Kaluga special economic zone”. Vladimir Puchnin, Director General, Obninsk Chemical and Pharmaceutical Company, in his turn extended his thanks to Kaluga Region Government for support it provided. He also mentioned that the new production facility of his company would be built at Borovsk site of Kaluga special economic zone. 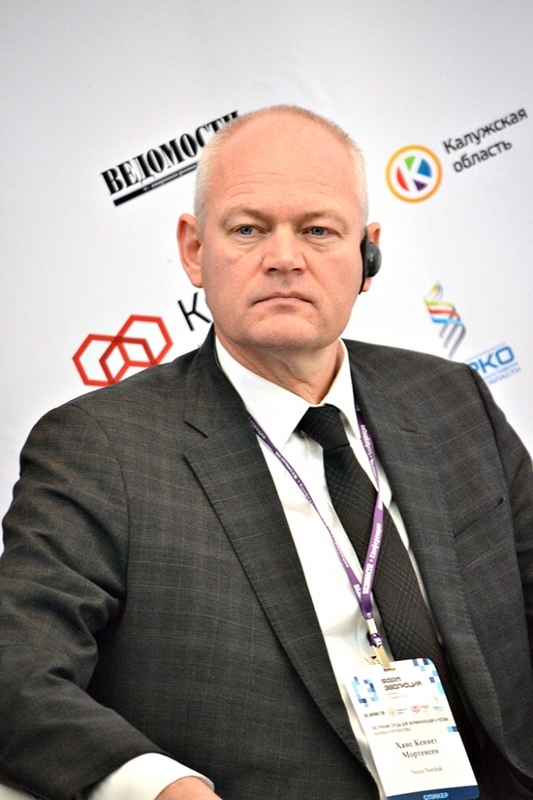 Kenneth Mortensen, Vice President, Novo Nordisk, said: “Under new economic conditions Novo Nordisk will continue to extend its presence in the Russian market and adapt its production processes accordingly. We invest much in Russia, and we have a hi-tech production facility here with highly qualified personnel”. Kaluga pharmaceutical cluster companies produce 109 pharmaceuticals and pharmaceutical substances. In the next three years these companies and institutions are to launch production of 2-3 new pharmaceuticals each year. Finished pharmaceutical products account for over 80% of the cluster production output. 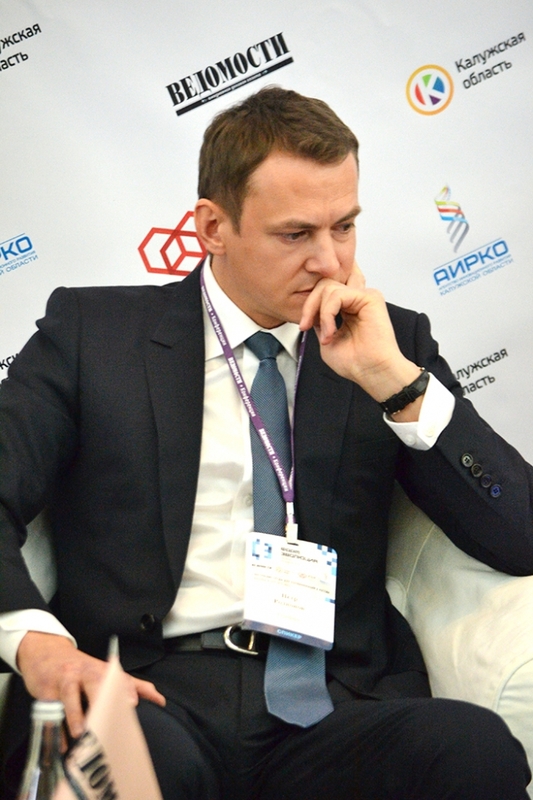 The cluster companies had a revenue of RUR 19 billion in 2015. 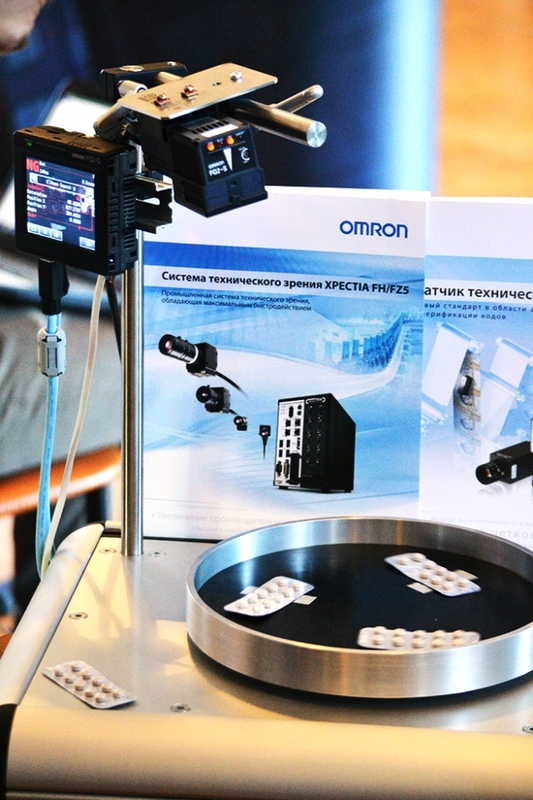 Pharmaceutical companies operating in Kaluga Region has a portfolio of 31 new innovative products. Anatoly Artamonov also noted that infrastructure supporting SMEs was of primary importance for hi-tech industry development. Small Russian businesses having access to such infrastructure become more competitive. For instance, the Regional Engineering Center has already implemented 24 projects related to new medicines’ development. Kaluga Region has developed a specialized training system for pharmaceutical industry personnel, which includes both vocational and higher education institutions. The list of such institutions includes the Center for Practical Training at Pharmaceutical and Radiopharmaceutical Chemistry Department of IATE NIYaU MIFI, Kaluga State University innovative science and education center, medical radiology laboratory of GNTs RF NIFKhI, AK PAM science and education center, Kaluga Region Medical College, etc. Kaluga pharmaceutical cluster strategic objective is to become a Top3 Russian pharmaceutical cluster in terms of market share. According to the existing forecast, Kaluga pharmaceutical cluster’s market share is to reach 10% by 2020. In 2013 the Russian Federation Government assigned a status of a pilot innovative territorial cluster to Kaluga pharmaceutical cluster. The Ministry for Economic Development of the Russian Federation supported Kaluga Region Government’s application for federal subsidies. Over RUR 93 million was allocated to the cluster development program. According to the results of tenders held by the Ministry for Economic Development of the Russian Federation, Kaluga Region received RUR 54 million to finance Kaluga pharmaceutical cluster development in 2014 (RUR 45 million in 2015). 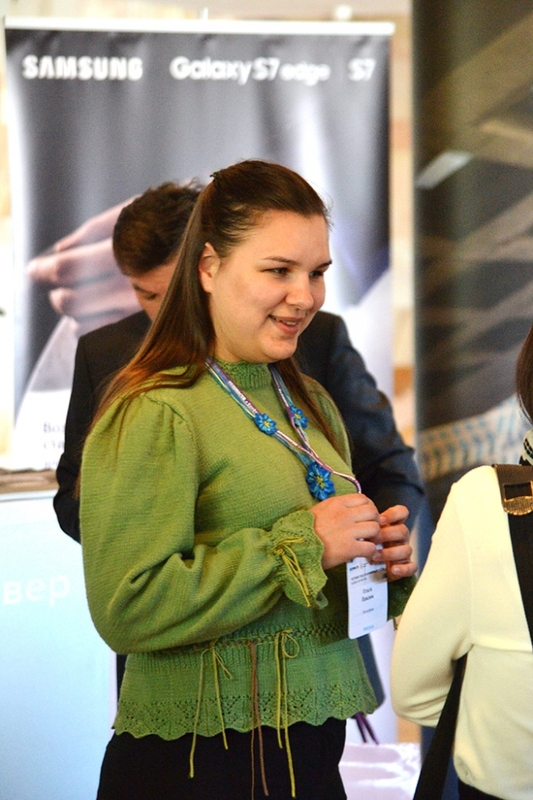 Today Kaluga pharmaceutical cluster consists of 62 major global and Russian pharmaceutical companies, innovative SMEs, R&D and education institutions. 8,400 people work in Kaluga pharmaceutical cluster, including 3,626 employees of production facilities. 400 new jobs were created in 2015.